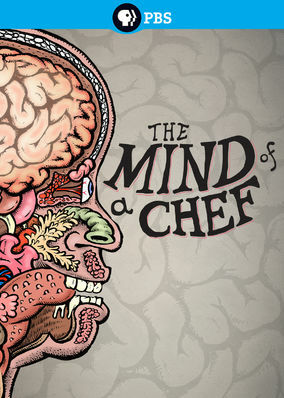 The Mind of a Chef (2012) on Netflix Sweden. Check worldwide Netflix availability! If The Mind of a Chef isn't available in your country, or you are visiting a country where it isn't, there is still a way to watch it! Producer and narrator Anthony Bourdain explores the creative processes of international celebrity chefs to learn what fuels their culinary artistry. Cooks who try new things and shake up norms live on the culinary cutting edge. Here's what makes them tick.